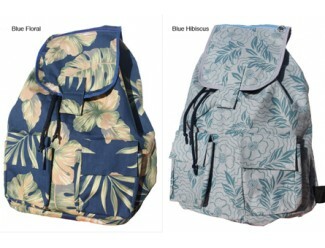 This backpack is crafted from durable canvas screenprinted with a lively print. Contents are secured by a flap and drawstring. A top handle and adjustable shoulder straps allow for versatile carrying options. • Magnetic snap-flap with drawstring closure. • Top carry handle; adjustable shoulder straps. Made by Yodifee (Youth with Disabilities Foundation for Education and Employment). Supporting young Cambodians with physical disabilities to gain education and skills training leading to an income ensuring self sufficiency.